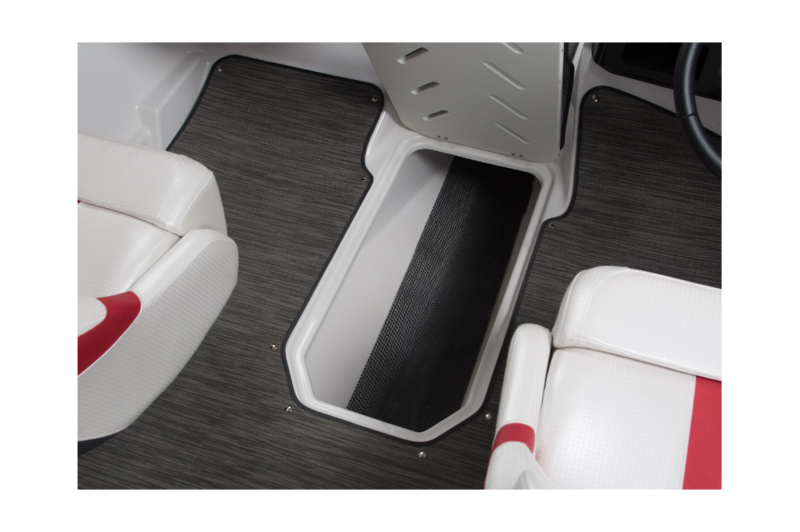 Ample space for an 18’ sport boat; this open-bow sport platform comfortably fits the entire family. 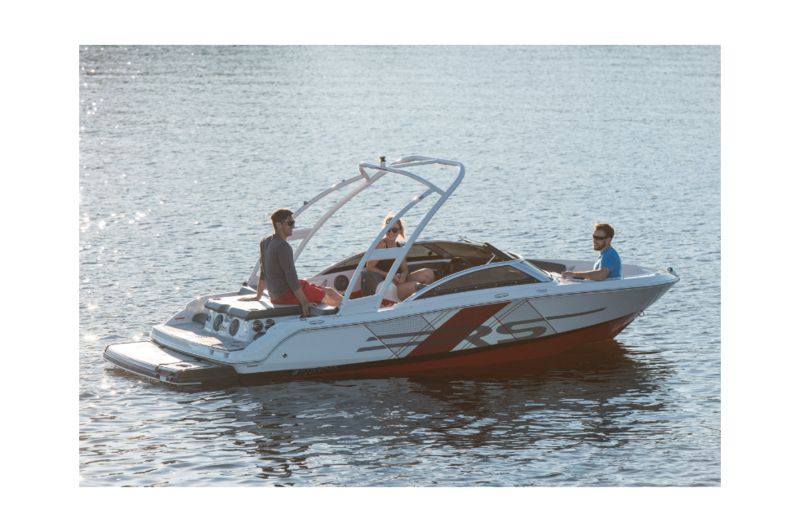 Its contemporary styling adds a sense of excitement to your day on the water. 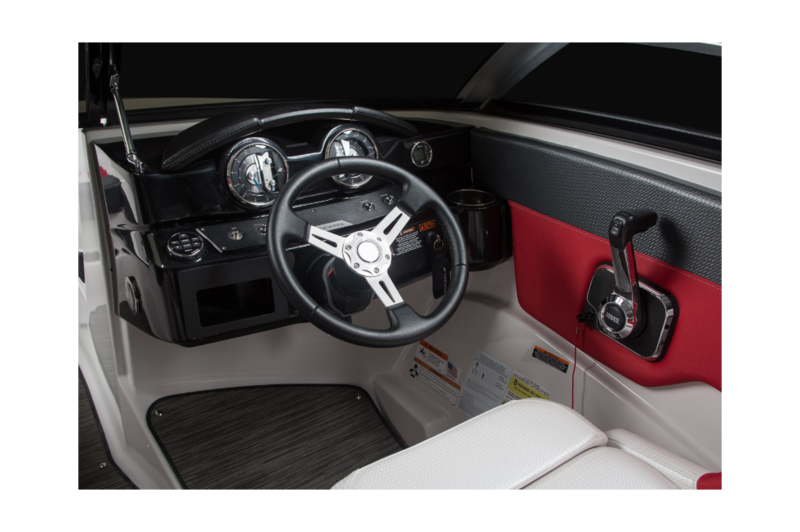 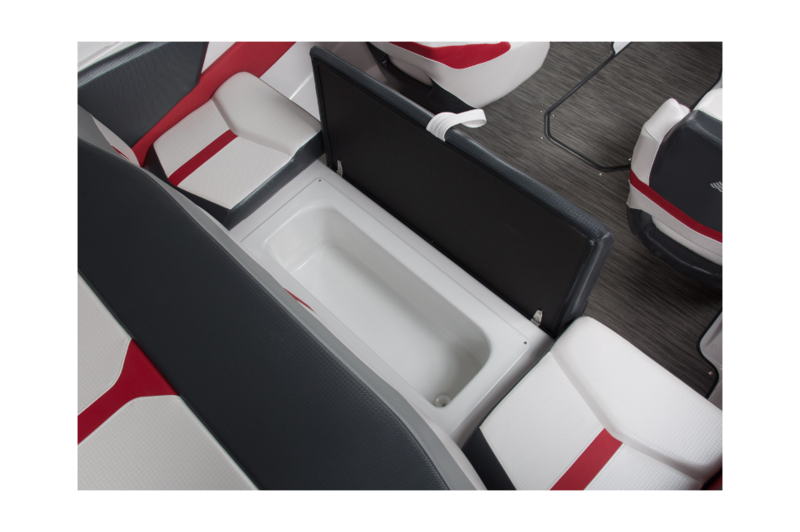 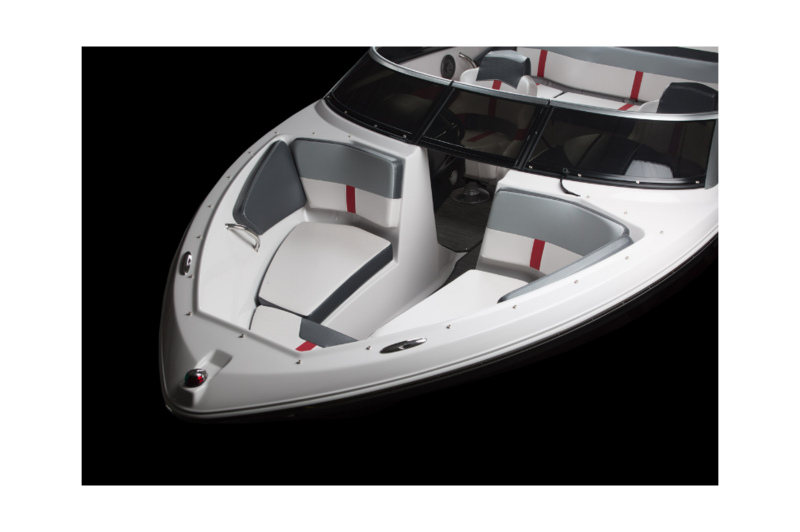 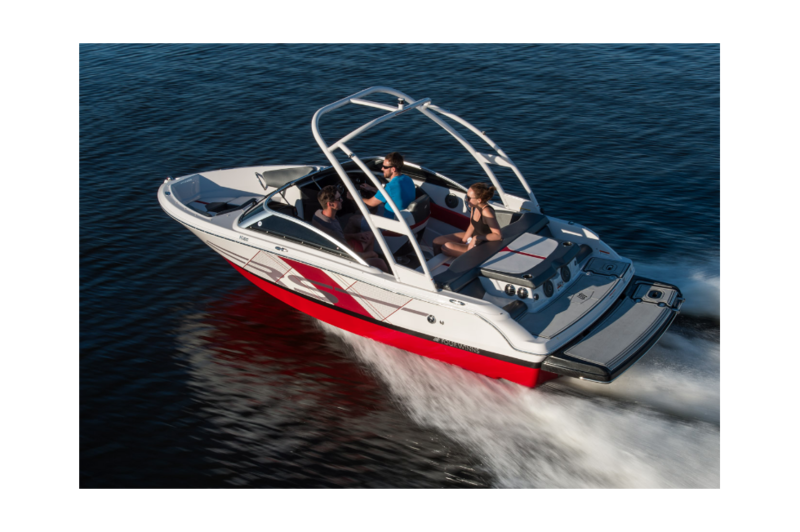 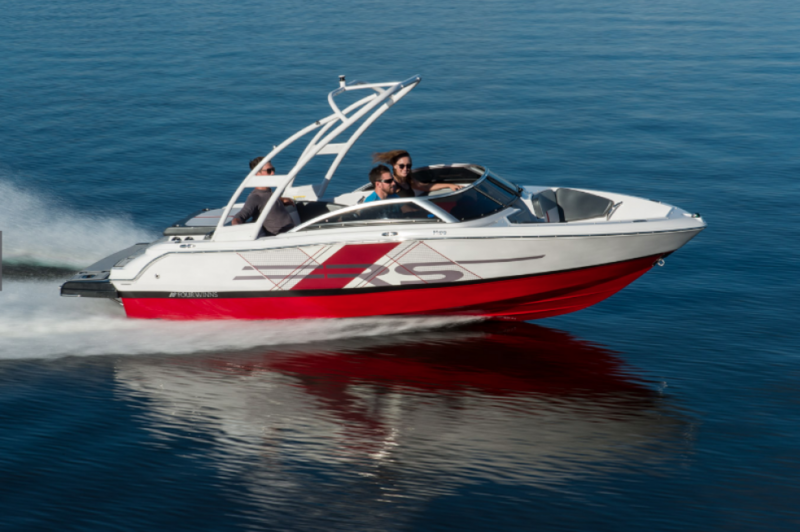 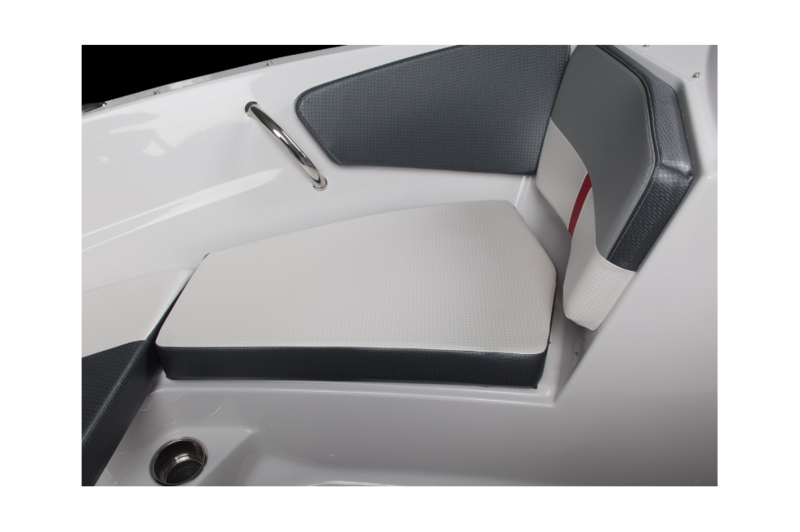 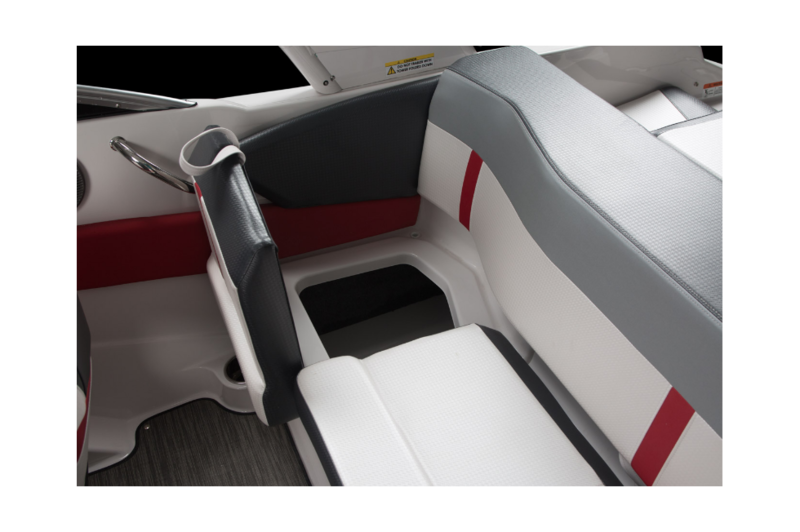 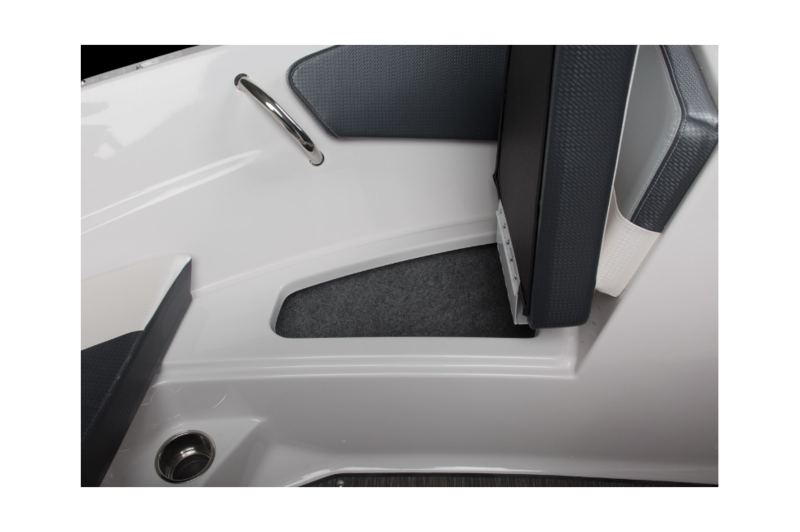 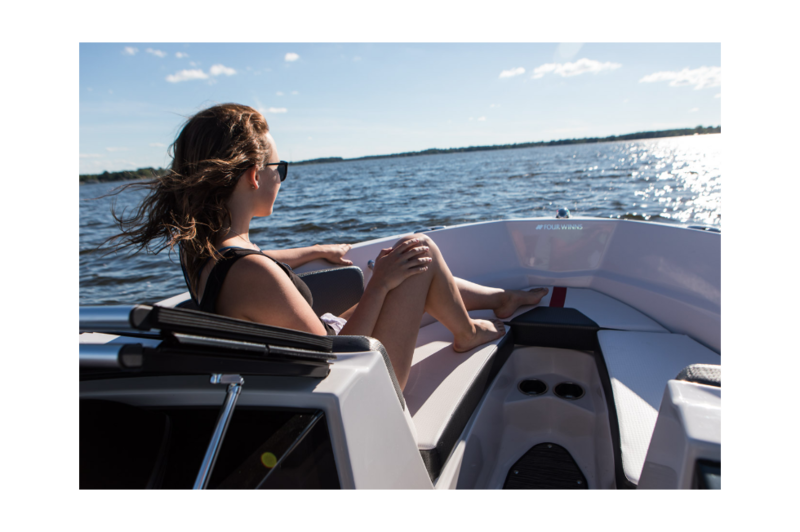 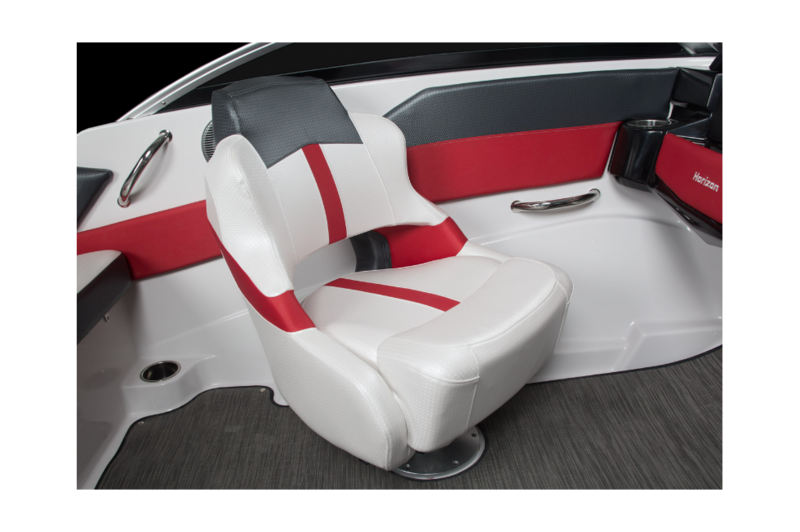 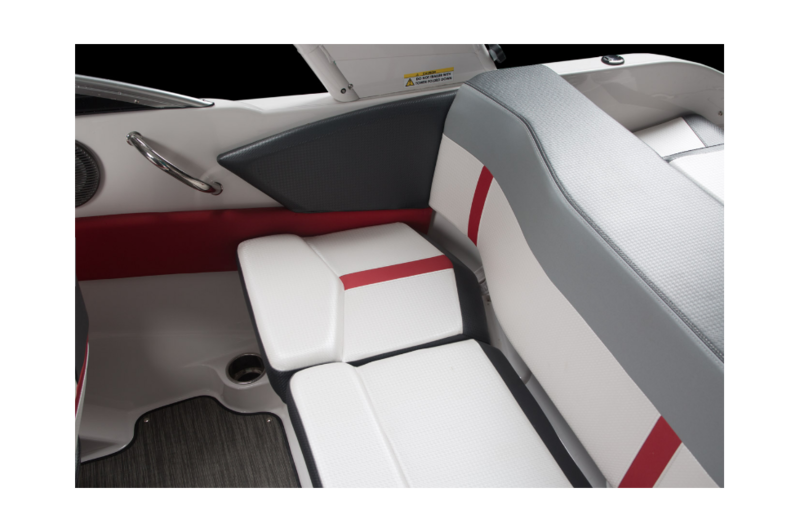 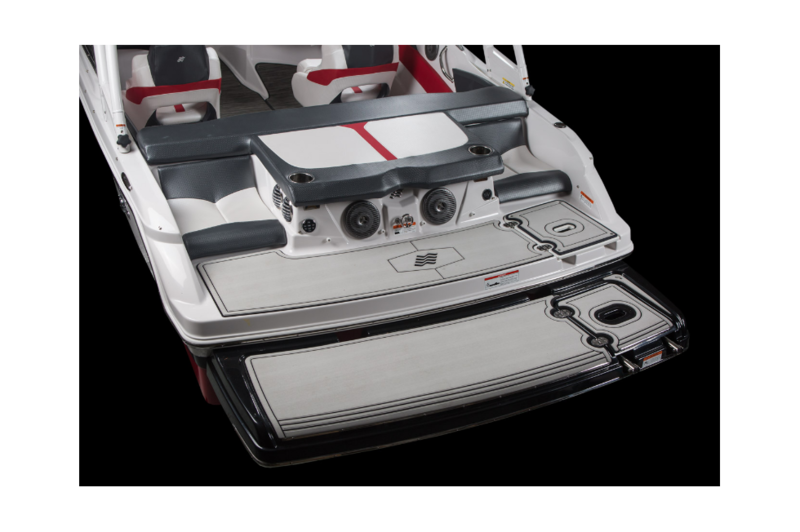 With your choice of four exterior color options, accompanied RS graphics, and an abundance of upgrades such as the extended swim platform, the Horizon 180 RS is ready for all your boating needs.